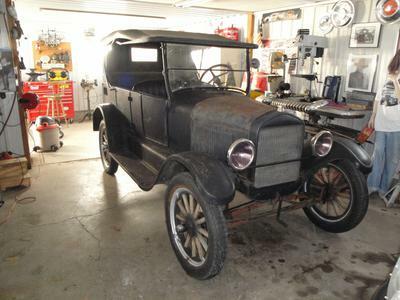 To subscribe to Model T Ford blog (you don't need email), right-click on the orange RSS button (see bottom buttons to the left) and then paste the link into your RSS reader. 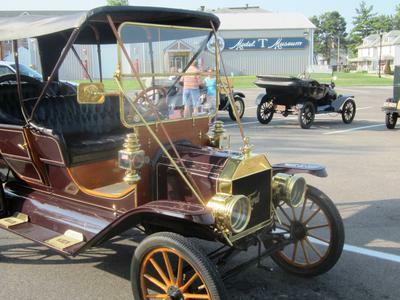 Built at the Piquette Plant in Detroit Michigan on June 26th 1909. 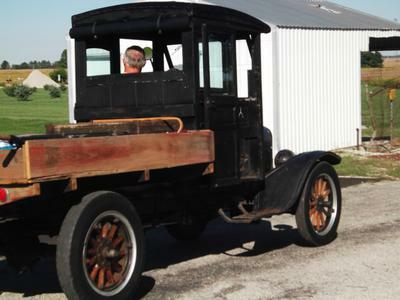 She was shipped to New York state where she was owned by 2 owners for nearly 100 years. 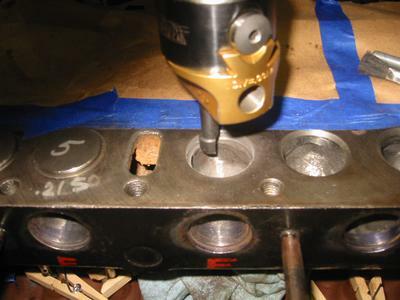 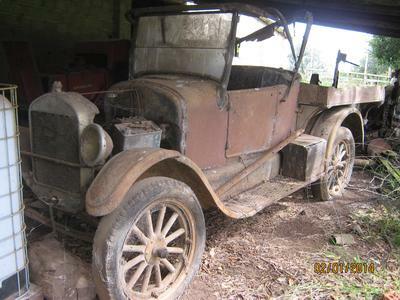 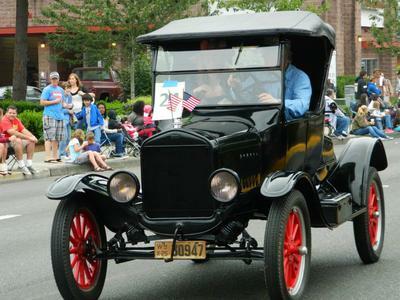 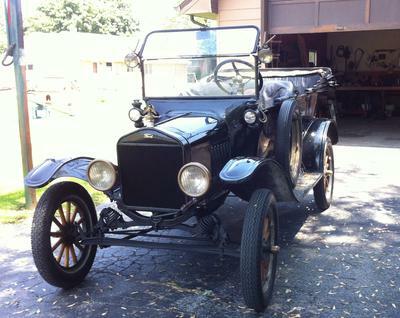 Continue reading "1909 Model T Ford Touring Car"
Continue reading "1921 Model TT"
Continue reading "1920 Model T Touring"
Continue reading "1927 Aussie Model T"
This 1925 Model T Runabout I owned for about 2 years, It's located in Covington, Washington. 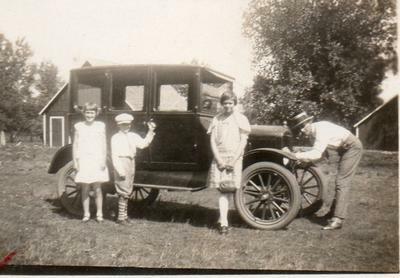 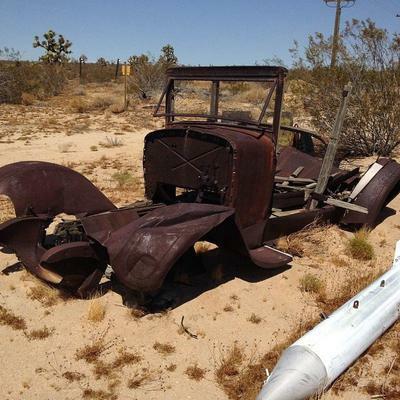 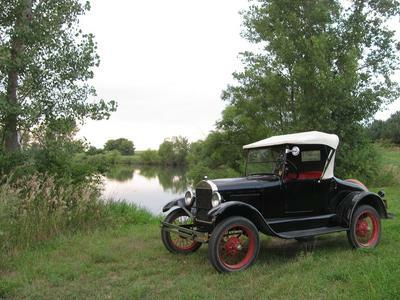 Continue reading "1925 Model T Runabout"
Continue reading "1922 T 4 door"
Continue reading "Oh my its been 45yrs "but you always been on my mind""